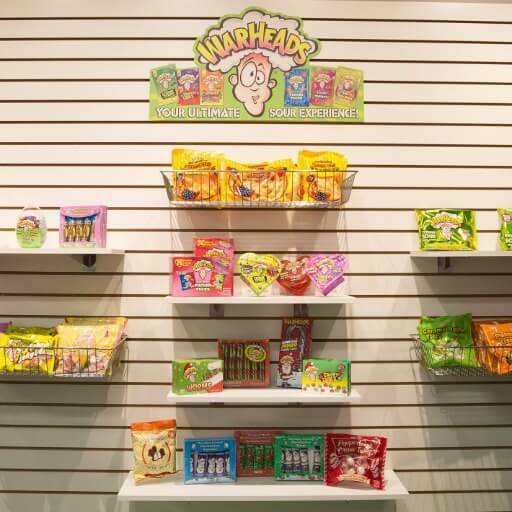 Impact Confections is a U.S. based manufacturer of innovative candies marketed under the WARHEADS® and MELSTER CANDIES® Brands. 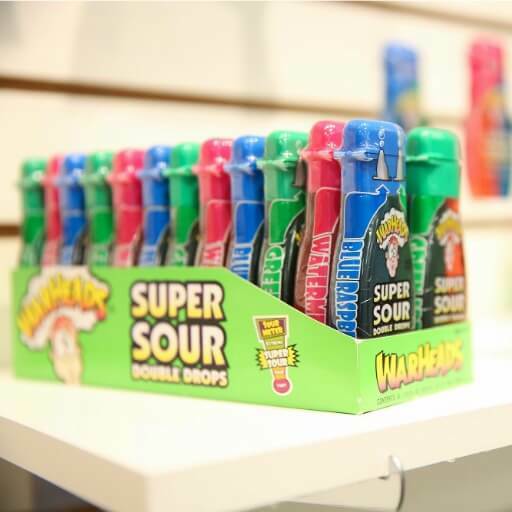 WARHEADS, the fastest growing brand of sour candy in the U.S., is one of the most recognized sour candies in the market. 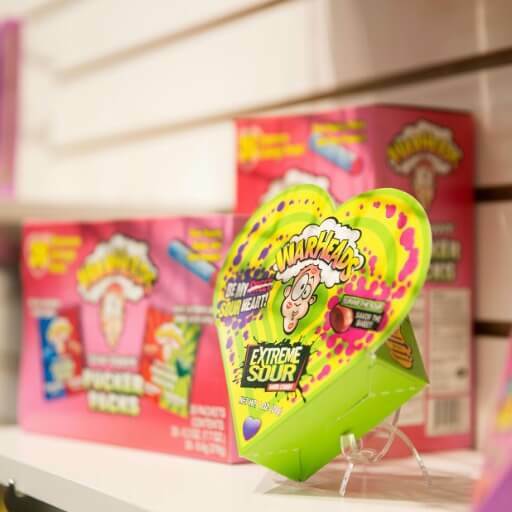 MELSTER CANDIES, established in 1919, has been delighting consumers and retailers with its marshmallow treats — including the iconic favorite Circus Peanuts — for decades. 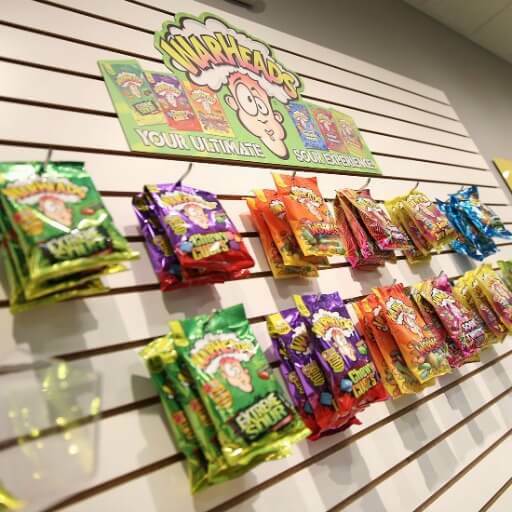 WARHEADS and MELSTER CANDIES are registered trademarks of Impact Confections, Inc.